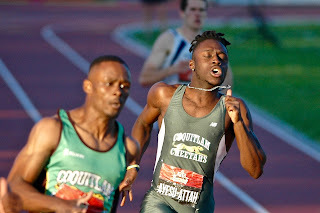 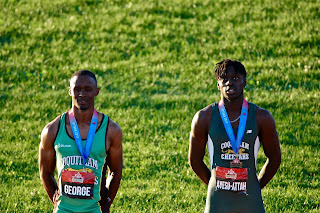 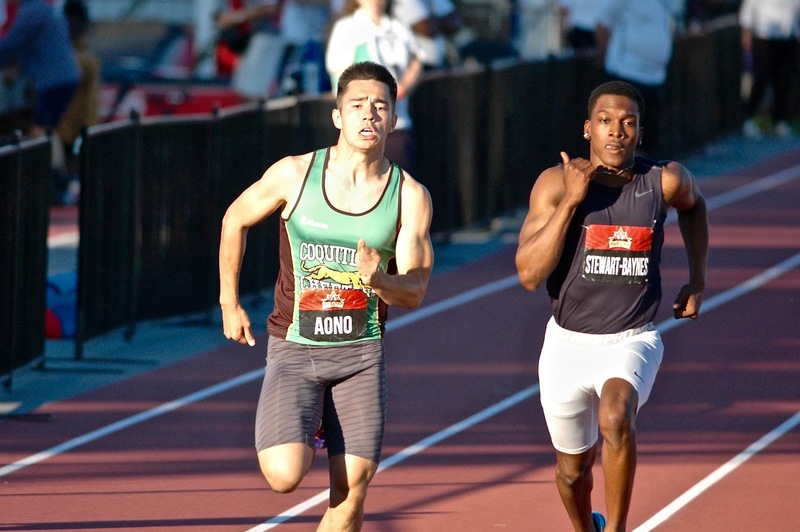 Ben Ayesu-Attah led the Coquitlam Cheetahs by winning his first 400m Canadian Championship in Ottawa this past weekend. 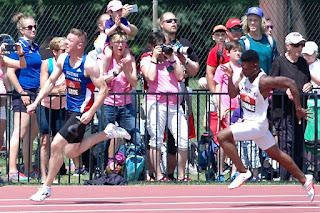 Ben ran a brilliant final 100 metres to pass teammate Nathan George and complete a one-two finish for the second year in a row for the Cheetahs. 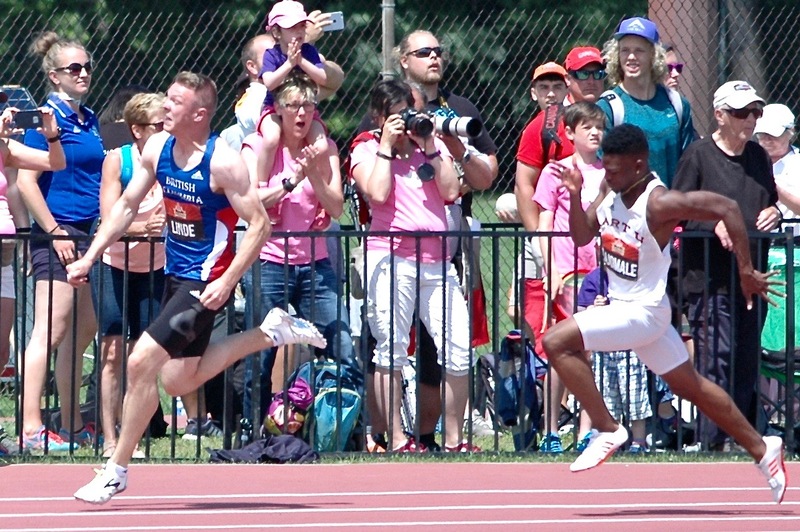 Ben will be travelling to the Ivory Coast to represent Canada at the Francophone Games later this month. Michael Aono also won a medal in the Junior 400m by finishing 3rd. In total the Cheetahs had 10 top eight finishes. Congratulations Cheetahs!